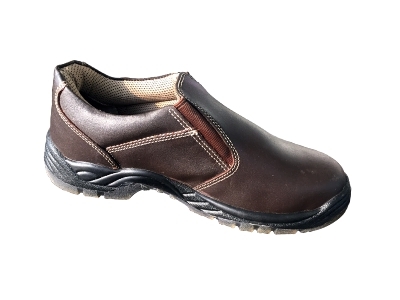 The most basic in our range of protective footwear, these shoes manufactured as per Indian and International quality standards are available in different styles. Made with pure leather upper and high quality standards are available in different styles. 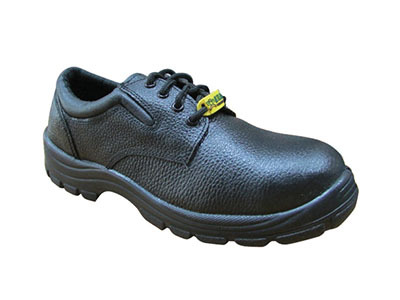 made with pure leather upper and high quality skid and abrasion resistant polyurethane (PU) sole, these oil, petroleum and alcohol resistant shoes are well padded with non woven vamp and Cambrelle (R) lining materials for comfort. 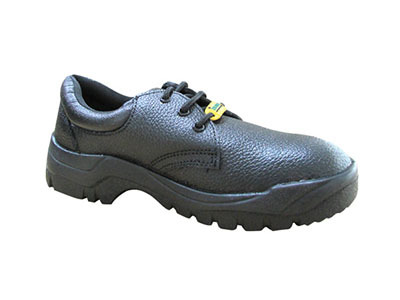 Stainless steel safety toecap, moulded high density foot bed, anti-bacterial and anti-fungal treated uppers are standard features, while the ESD feature is optional.